— so you open up another tab to see if it’s your Internet being slow or just the site you’re on. 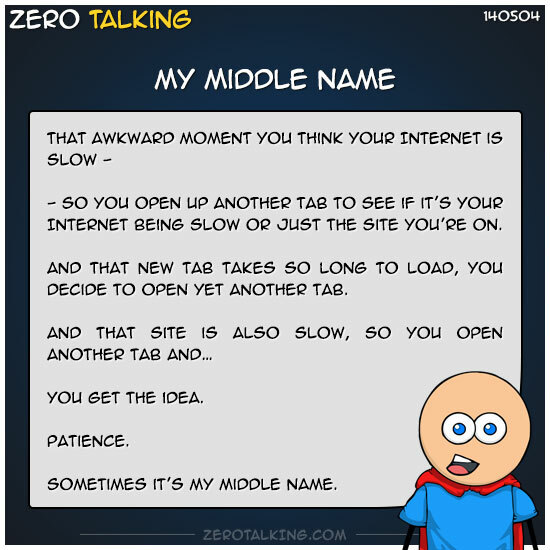 And that new tab takes so long to load, you decide to open yet another tab. Sometimes it’s my middle name.